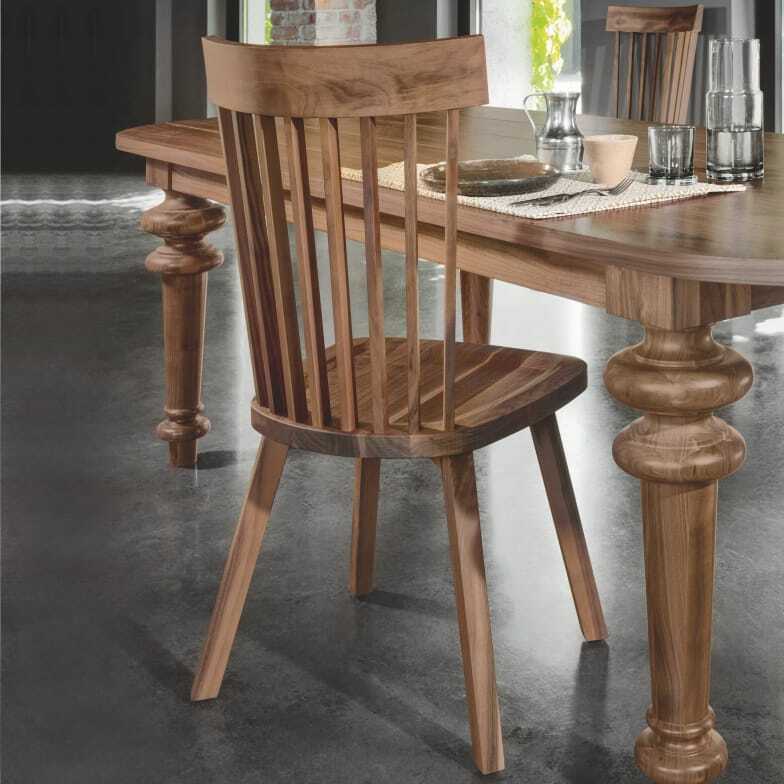 Elegant solid wood dining chair with comfortable high backrest. The Gray 21 dining chair has a particularly comfortable high backrest and can be easily combined with the other chairs and armchairs from the Gray collection. Gray 21 is available in fine walnut or oak. The oak wood versions can also be ordered stained in colour. Attention to detail, the use of natural materials crafted with mastery, suggestions of places near and far remain the hallmarks of Gervasoni products. Do you have a question about "Gray 21"? How can we contact you?